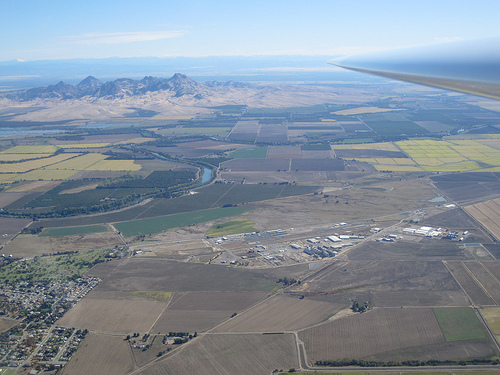 The Colusa County Airport is located in California's Sacramento Valley, just 50 miles north of Sacramento and just west of the Sutter Buttes. We are home to the best fuel deal west of the Sutter Buttes and offer AvFuel branded fuel. Self service fuel, soft drinks and clean restrooms. The Airport Land Use Commission is in the process of adopting a new Airport Land Use Compatabiity Plan. To view the adopted ALUCP or the the Initial Study/Negative Declaration follow the links below.